Eight countries. Three and a half thousand miles. One intrepid reporter. 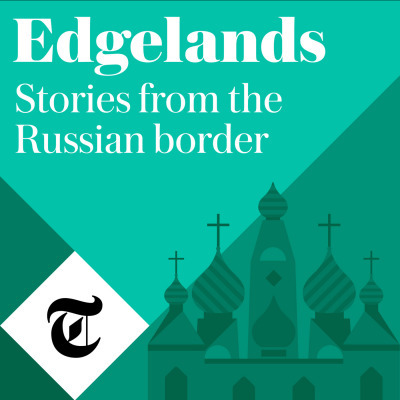 Join Ash Bhardwaj as he travels Europe's long-contested border with Russia.